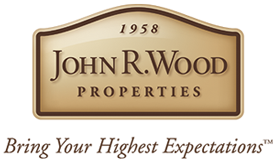 John R. Wood’s foundation for excellence begins with a team of friendly and knowledgeable Fort Myers Realtors. We know our way around Fort Myers, Florida because we’ve made Southwest Florida our home too. We share the love for tropical living so we understand the the Fort Myers real estate market like no one else. Decades of combined experience in real estate on Sanibel Island and Fort Myers help buyers find their dream home. In addition, we care about our community, we list and promote properties for sellers to maximize their market potential. This website is a testimony on why we should either help you find a home or sell your property. Our Fort Myers Realtors take pride in everything we do.